Although Latin is a dead language, it is still very relevant in the way we communicate today. 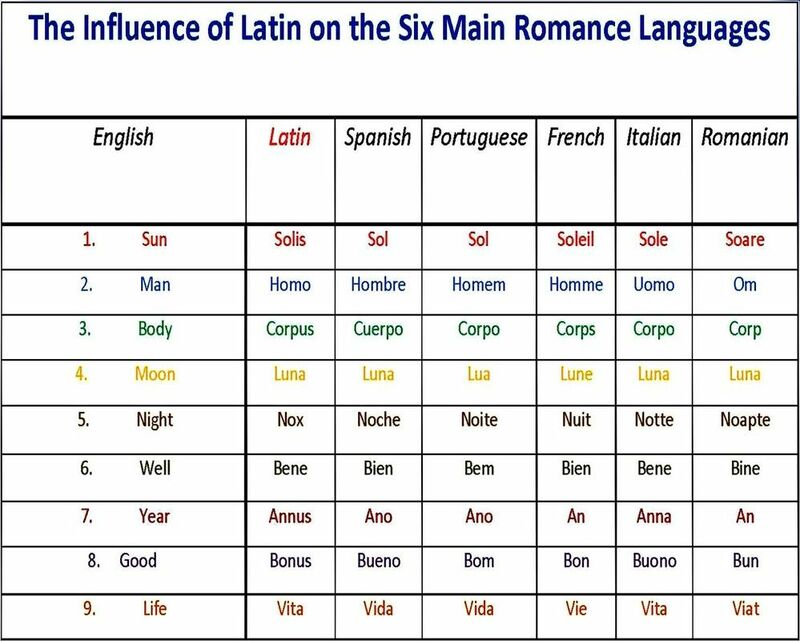 Learning Latin could help you learn the Romantic languages (such as Italian, Spanish, French, Portuguese, Catalan, and Romanian) as it is the very basis of them all. If you are interested in studying multiple languages, or if you are a polyglot, it would be helpful to study Latin at some point. Studying Latin can help with your understanding of English, whether or not it be your native language, as the vocabulary is often at the root of many of our own. Although English is a Proto-Germanic language, it still has been greatly influenced by Latinate sources. For example, rotund became round, corona became crown, and ratio became reason. That’s not even mentioning how easy it is to learn complex English grammar. If you are entering the medical field, or are simply interested in medicine, this language would be useful to know, as many of the suffixes and prefixes in the terminology are derived from Latin. Using your knowledge from Latin would give you a better understanding of the meaning of the word. Besides being useful in medicine, Latin roots are also commonly used in science. A lot of the science we used today was developed five centuries ago, during the Renaissance, when every scientist, or intellectual, was learned in Latin or Greek. You see, every word comes from somewhere, and are rarely, if ever, completely made up. In the case of medicine, science, and Romantic languages, that is where Latin comes into play. Leonardo di Vinci spoke Latin as well. Latin will also come in handy with the study of law, government, logic, and theology. Common Latin terms and phrases have survived the centuries to be used in modern studies. Just to give you some examples, de facto means “the fact”, pro bono means “for good”, and quid pro quo means “something for something.” You get the idea. All in all, Latin is the language of Western Civilization. Our first look at philosophy, history, biography, mythology, drama, and so much more was all published and discussed in Latin or Greek. As a history nerd, I love the idea of being able to speak the same language that Constantine the Great, Julius Ceasar, and Spartacus spoke. I simply feel more connected to history. 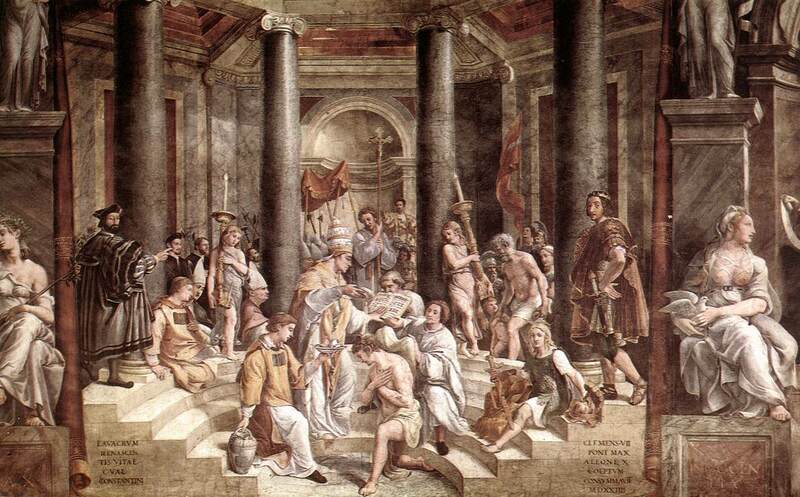 Raphael’s The Baptism of Constantine depicts Sylvester I instead of Arian bishop Eusebius of Nicomedia, Constantine’s actual baptizer. Here is a helpful site to find vocabulary, sentence structure, and common phrases in Latin. Check out these books to get a more in-depth understanding of the language and its significance. Have you ever studied Latin, or know someone who does? Tell me about it in the comments below!